Are Your Branded Materials Letting You Down? Create Marketing Collaterals Like a Professional For Free! 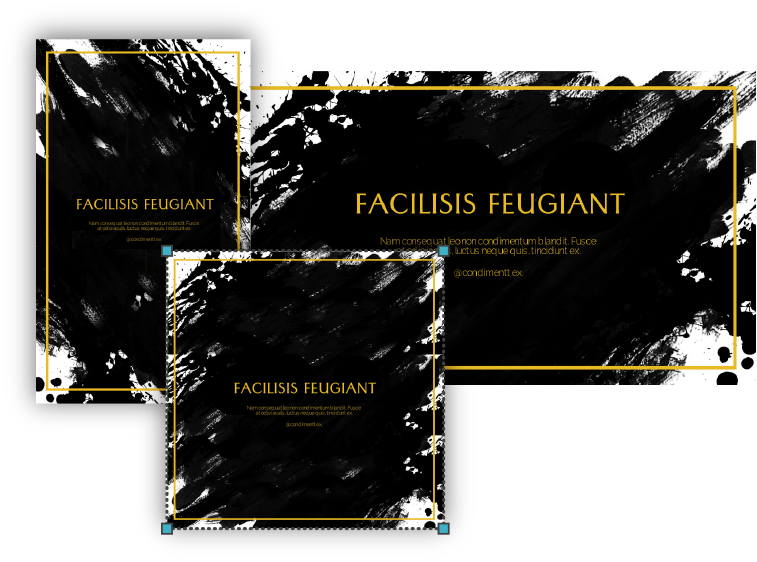 Choose from 1000s of templates made to suit any industry. 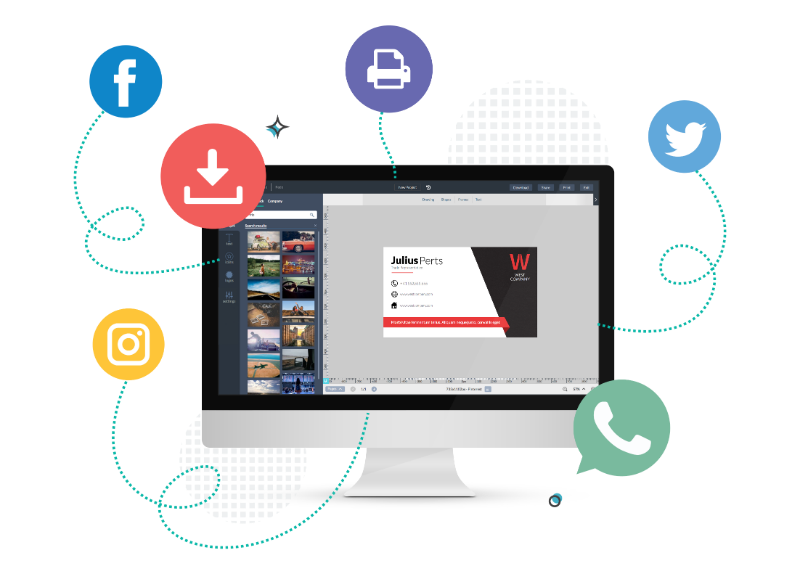 Use our simple, yet powerful graphic-design tool that allows you to edit your marketing materials at any time. Share and download high-res files with no watermarks! Creating professional marketing materials doesn’t need to use up all your marketing budget. Desygner offers 1000s of marketing collateral templates including flyers, posters, business cards and price lists. Simply pick the design you like and use our easy-to-use editor to customise it to your needs. Ever got stuck with a file that you couldn't edit without a designer? Super frustrating, right? With Desygner, you can finally update prices, images, text, dates and call-to-actions with ease. There is no learning curve or design knowledge required. 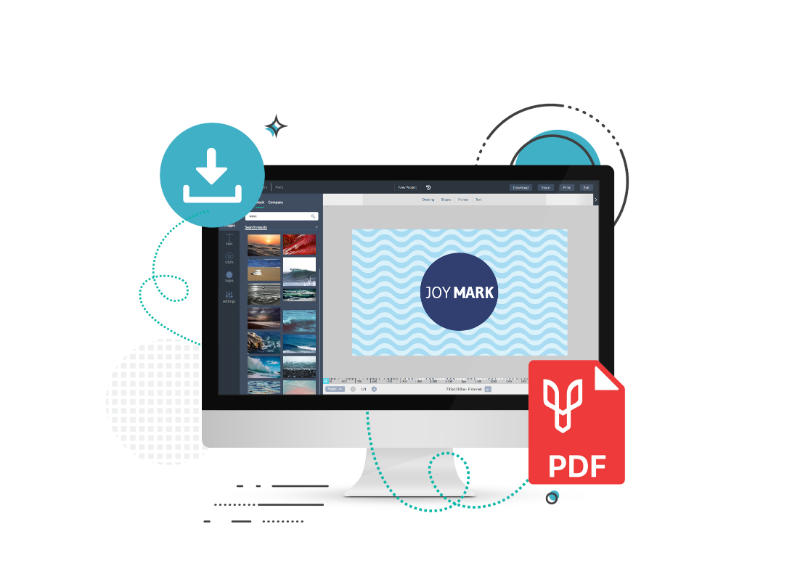 And if you already have your marketing materials in a PDF format, you can simply import them to Desygner using the PDF Editor App. If all your marketing materials were spread out on a table, would they look part of the same brand? 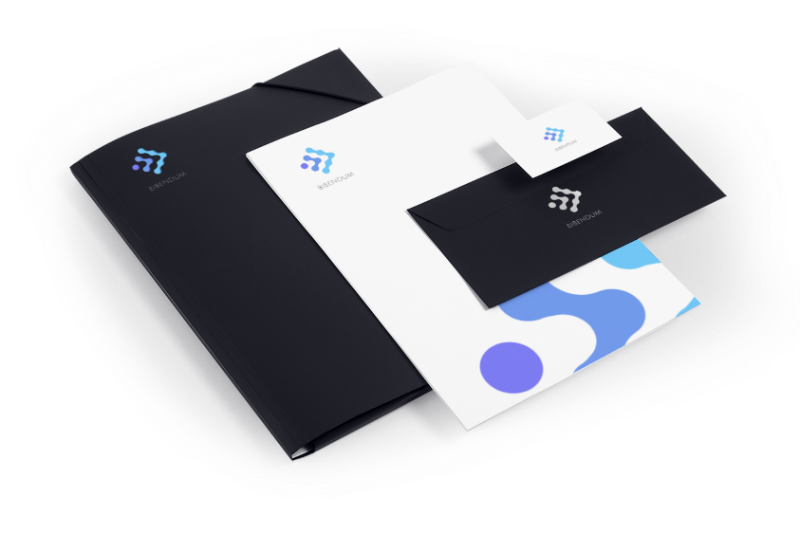 With Desygner Premium, you can create beautiful on-brand marketing materials at ease. There is no catch or download limitations. Anything you create using Desygner is yours to use as you wish. There are no complicated licenses to read and no design storage fees to pay. Download in JPEG, PNG & PDF. Print at home or get it professionally printed. Share straight on social media. Did you just create an awesome flyer? Well, you can transform your beautiful creation into a poster, a brochure and a Pinterest Image, all in a few clicks. 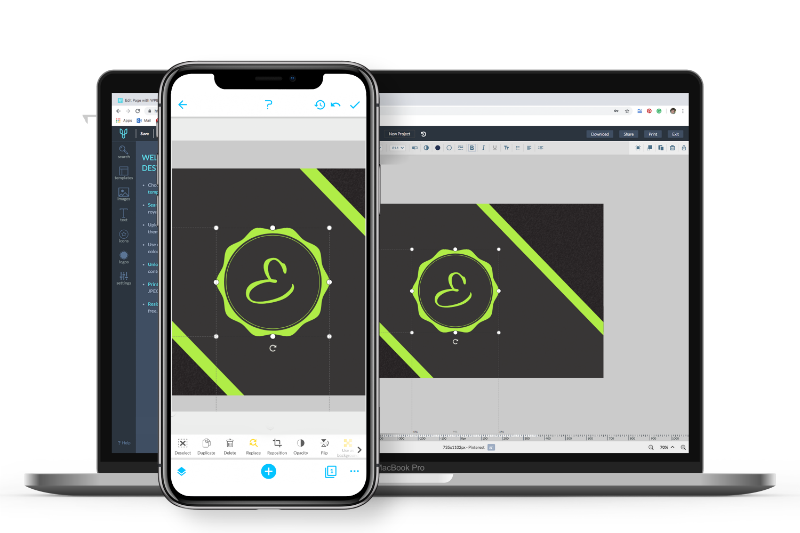 There is no need to remake anything as Desygner allows you to resize your designs for free. You can resize to completely different dimensions, proportions and unit of measurement (pixels, centimetres & inches). Desygner is the perfect tool for small business owners that want to improve their brand. The templates and customisable fonts help them create beautiful graphics. Take a look at the most commonly asked questions. 1. What marketing materials can I create using Desygner? Desygner offers over 20 different categories with thousands of templates across the board. You can create anything “graphic design”, from social media posts to t-shirts to menus. 2. How many designs can I create for free? Create as many designs as you want for free. If you wish to use custom fonts, use the Social Media Scheduler or get access to more templates, you can choose to upgrade to Desygner Premium. 3. What content can I upload? 4. Can I use my designs commercially? Of course. As long as you use your own images or pick from our royalty-free selection, you can use your designs commercially (you can even sell them). 5. Are my marketing materials editable from my phone? Yes. All your designs will be stored under your Desygner account and you can modify them from your computer via a web browser and from your phone via our iOS and Android Apps. 6. How do I collaborate with co-workers? Collaborate by adding other users as co-Desygners. If you wish to control how other people modify the ads, please check Desygner’s corporate solution We Brand.